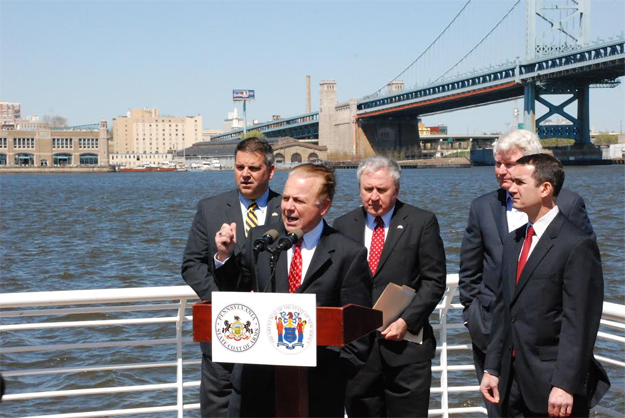 Pennsylvania Senator John Rafferty, New Jersey Senator Joe Pennacchio and Pennsylvania Representative Mike Vereb held a press conference on Thursday to announce bi-state legislation to significantly reform the Delaware River Port Authority. 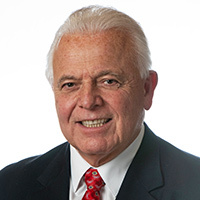 Click here to view the New Jersey version of the DRPA reform legislation. 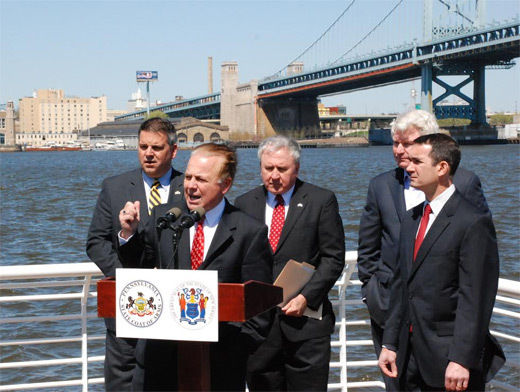 The bi-state legislation was announced at a press conference along the Delaware River waterfront in Camden, with the support of Pennsylvania Auditor General Eugene DePasquale, a Democrat. This reform bill will be officially introduced in both states’ legislatures on April 28. Require current and prospective vendors to disclose a list of political contributions annually and for the prior four years.